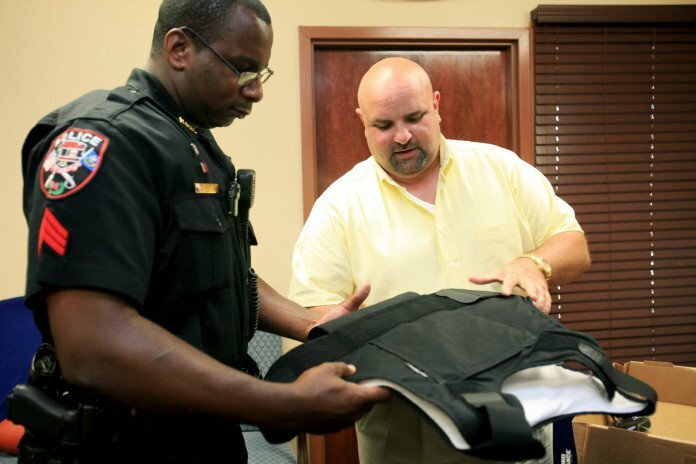 How should your body armor fit? When it comes to the straps of your body armor vest, you want just enough tightness to keep the panel from moving excessively. When you put the vest on, you want the straps to secure the Velcro on the front panel. You want to stop the moment you feel the elastic give resistance. If you over-strap, it can lead to curling and unnecessary wear and tear on the panels. If you’re in a stressful situation and your vest is too tight, it could restrict your chest and lungs’ ability to fully expand when being physically active. And, if the vest is on too tight, the straps could result in the vest to crumble. Do not use the heavy Anti-Rifle plates as the Trauma Plate. It’s not designed to work in this capacity, and eventually, it’ll wear out and fail. Any kind of misuse voids the warranty. If you want to have Anti-Rifle protection plates, there are certain companies that offer them. Trauma plates need to wear in the pockets offered in the concealable body armor. 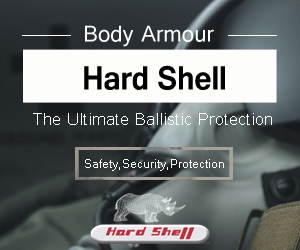 The purpose behind them to give you extra protection against Blunt Force Trauma for the most susceptible areas of your body. There are both hard and soft plates that ensure this purpose is met. Along with these, there’s the exclusive U.S. Armor TB-3 Titanium plate that’s covered with a Kevlar felt lining that can stop engineered blades and spikes at the maximum NIJ tested force limits.